and we plan on giving you a little something every week that is new and useful. We begin with Leah Grasty from Grasty's 2nd Grade Goodies. 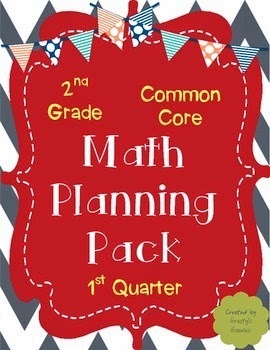 Leah is offering tips and a planning guide for second grade math. 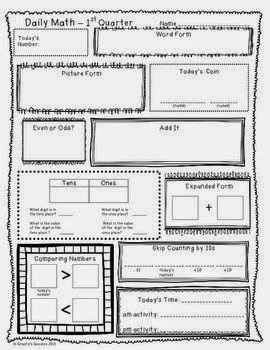 I know I could share use some help with math planning! 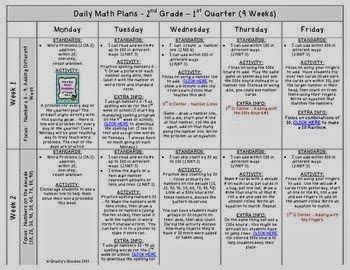 I love how the kiddos get a copy of the daily math activity every day as part of their morning routine. We all know how valuable that continued practice is. You can find this amazing product on Grasty's Goodies. 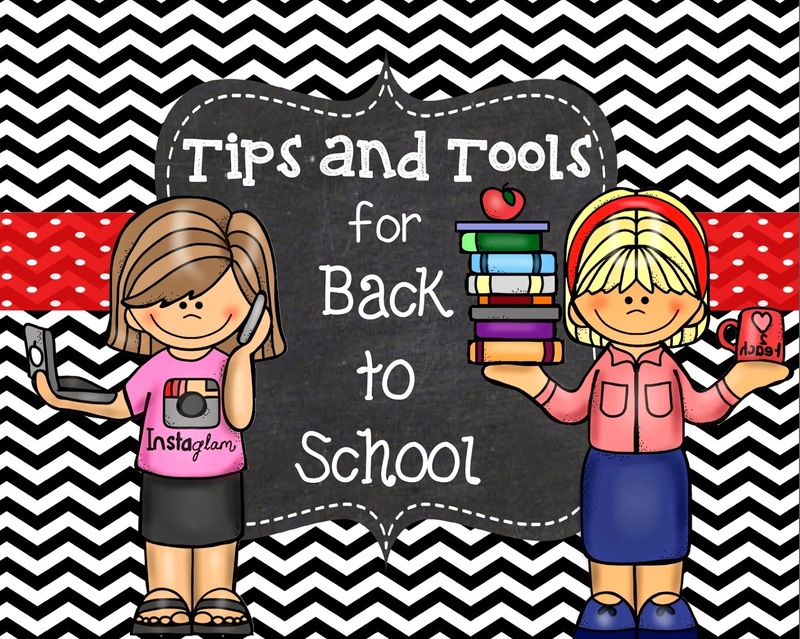 You can also learn more about it on Gratsy's 2nd Grade Goodies blog. Next week, there will be ever more tips and tricks!